When we bred and introduced Big Boy hybrid tomato in 1949, its incredible productivity and gorgeous, perfect, large red fruit made it an instant hit. 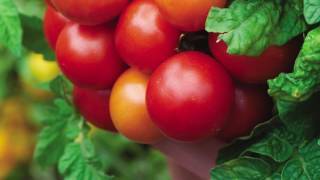 What's kept Big Boy tomato a best-selling tomato all these years is the wonderful aroma and rich flavor. The fruits weigh in 10 oz. with many reaching 1 lb. or more. Healthy, indeterminate vines produce all summer long. 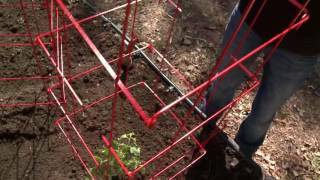 The bountiful harvest begins about 78 days after setting plants in the garden. Certified Organic.